Okay, I fudged up the book chat this week. I looked up Banned Books week and saw the 30th and wrote it in my calendar for August 30th...oops it's September 30th. Clearly, I have to move it until next month. And clearly, that is an excuse. The truth is, I am and always have been fascinated by banned books and the idea that books CAN be banned. I want it to be a good post, because I feel passionately about it. This week the well was dry on this topic so it's actually a blessing in disguise. So mark your calendars! October 4th. We'll be discussing censorships and banned books. I hope you join in if you have thoughts on the topic. For more information, how you can get involved or to see the list of Frequently Challenged Books: click here. Well, this doesn't mean I have to skip the book chat entirely. 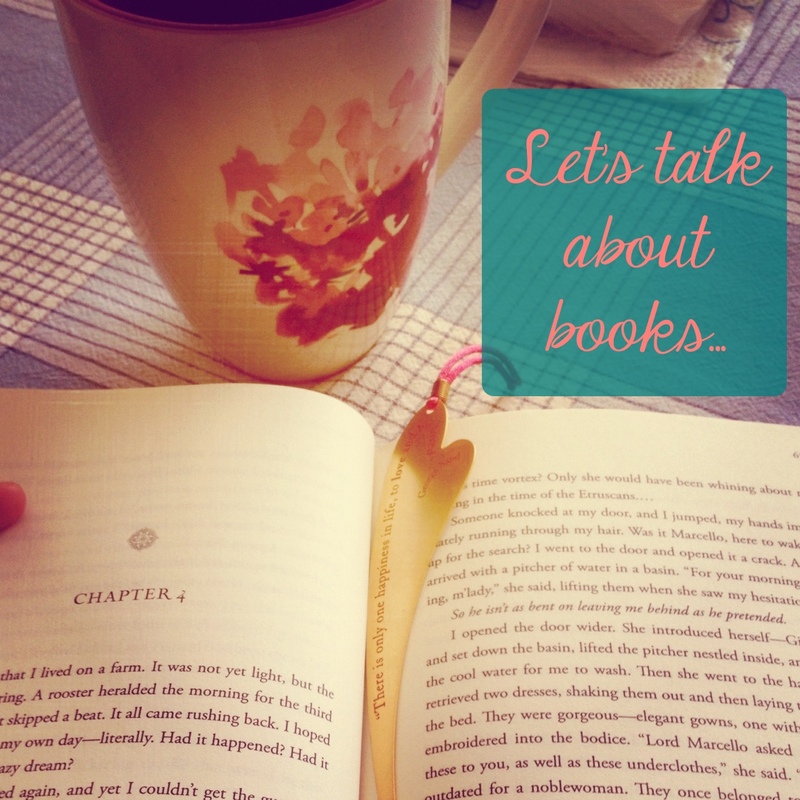 In fact, it would be kinda nice to just talk about books without being stuck on a certain topic. I was in a serious reading FUNK this summer! This is nothing out of the ordinary for me (or anyone probably). I go through phases when I read nonstop, and everything I read is fantastic, and it's usually a very bright, happy, creative time for me. And then sometimes, I choose to play Sudoku on my phone before bed instead of read. I was disappointed in myself, but I also had to forgive myself because we all need breaks. No big deal. 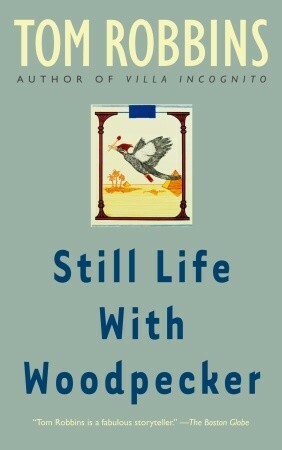 First I read Still Life with Woodpecker. This book was so strange! At first I hated it and didn't get it, but I knew that the people who like this book LOVE this book (hi Caitlin), so I opened my mind to it, and by the end, I felt very close to it and really loved it. I think because that book was so out of my element, that it left me feeling weird after I read it. You know it can be hard to switch gears from one book to another. So I started Code Name Verity. It just wasn't going down smoothly. You know the feeling when you feel like your trudging through every page hopelessly. I really blame Tom Robbins for having to abandon this book less than halfway through. It had potential, so maybe I'll return to it another time. 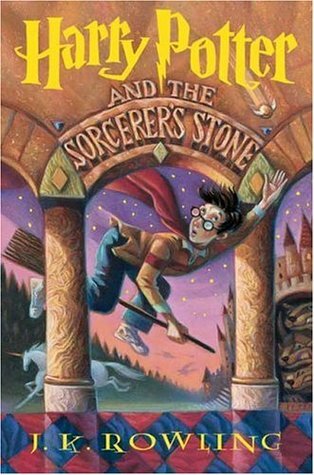 Oh my gosh, I can't believe I'm about to admit this, but I started Harry Potter and the Sorcerer's Stone and...I didn't finish it. I'm sorry, I actually feel terrible about this one. I'm not going to give up on it. I don't think it was bad by any means. Here's my theory as to why I couldn't get into it...1. I already saw the movie. I cannot read books after I see the movie or show. It's just redundant, and I cant use my imagination. 2. It was juvenile. Not meant to be an insult, it just is. It's the youngest book, so as an adult, it was hard to get emotionally invested. 3. I was in a reading funk! I promise to give it another try. I promise. I knew only one author could save me from this abyss of book boredom. So I read Looking For Alaska. And I really liked it. Naturally. It's John Green. He could write the weather forecast and it would be brilliant. I won't say I was disappointed in this book, but I definitely thought The Fault in our Stars was better. Which makes sense. LFA was his first book, so I went backwards. Nevertheless, it was still brilliant and I think every teenager person should read it. I was slowly surfacing from said abyss, but still scarecly reading, not passionately like I used to. I decided to give mindless entertainment a try, so I chose Envy, a lesser-known Ward novel. I sped through the second half of the book in two days. Finally I was my old self again. It feels great to be back. As for the book, it was great in traditional Ward style. Once you've read so many of her books, you know what to expect. 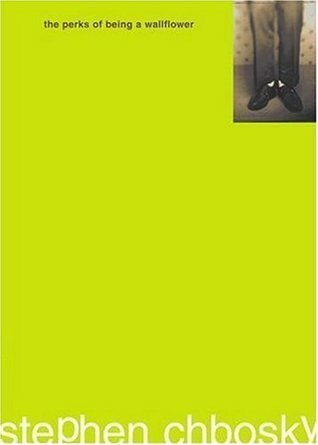 So now, I'm reading Perks of Being a Wallflower. Honestly guys, I don't know. I like it, but it's disturbing sometimes and I just don't think I was prepared for what it's really about. I feel responsible for Charlie and I want to help him and it's making me feel helpless, so if that was intentional, the author is probably a genius. I'll try to write a better review when I finish it and can process it properly. After Perks, I intend to finally read Ender's Game, The Kill Order (the prequel to The Maze Runner) and Rapture (yes, another Ward novel). Plus, I received a couple books for review so I'm pretty excited about that too. Is this talk of a Shades of Grey movie legit? Please say no. And did you know Anne Rice wrote racy novels about Sleeping Beauty under a pseudonym that are being re-released (because of Shades of Grey probably)? And Stephen Chbosky is directing his own novel-to-film adaptation? Love that! And the most popular baby names list came out and Isabella is #1 for the 3rd year...Twilight to blame? At least it's not Reneesme, amiright? I think that's all for now. So here's the deal: If you blogged anything about books this week, feel free to link it up here. Reviews, lists, favorites, thoughts, anything. It doesn't have to be from today, either. I just want to read some book-related posts. I Really really hope that you will enjoy HP eventually! If you have already seen the movies why not skip until the 3rd or 4th? There's not so much setting the scene and more straight to the good stuff! OK 1st- I started Code Name Verity as well and had to put it down! I'm like halfway through but, like you, haven't given up. I'll pick it back up. I love the writing, but couldn't get invested in the story itself. 2nd- I can understand your HP problems. Even when I re-read the first couple I felt that it was written very YOUNG, but I still love them because they reminded me of my entire life basically. But I do understand as a new reader it being difficult to get invested after book 1. I PROMISE it's worth it. Coming from the girl who's spent the last 3 months re-reading them, it gets better. The movies do NOT compare, especially as you get further in the series. 3rd- I always recommend people to start reading Looking for Alaska before moving on to his better books (AKA TFiOS which is his BEST). 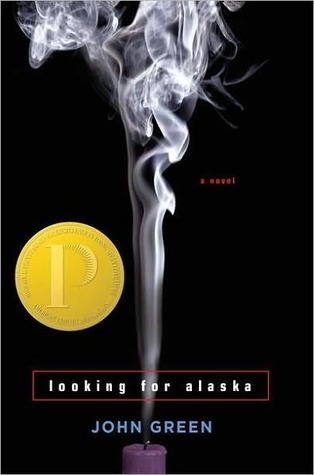 It's my personal favorite because it's where I started my John Green love affair, but it definitely isn't the best one. 4th- PERKS! I loved that book. It was a looot more sad than I had imagined. I have high hopes for the movie though, it looks so well done from the trailer! I know what you mean about the reading rut. I started off the year with such passion + read so much. Now I end up stitching in bed + haven't read anything in far too long. I remember reading Perks awhile back + thought it was an interesting read. It strikes an all to familiar chord with me so I could be biased, but I don't know how I feel about it as a movie..
Also, I have never read a Harry Potter book or watched the movies! So don't feel bad! I just finished reading looking for alaska a couple of weeks ago and loved it and wanted to read more by him immediately but I'm holding back... but not for long. I need more of John Green - in a non-creepy way, promise lol.